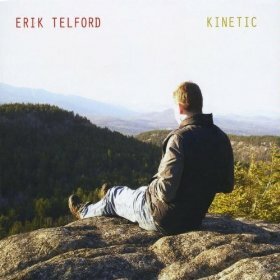 Trumpeter Erik Telford finds a balance between the electric and the acoustic on his new CD, Kinetic (EJT Music, 2009) and on his 2-CD/DVD set Live At The Hideout Theatre. In this interview, Telford talks about making music in Austin, TX; the evolution of his musical concept over time; and his band’s success in appealing to a younger audience. 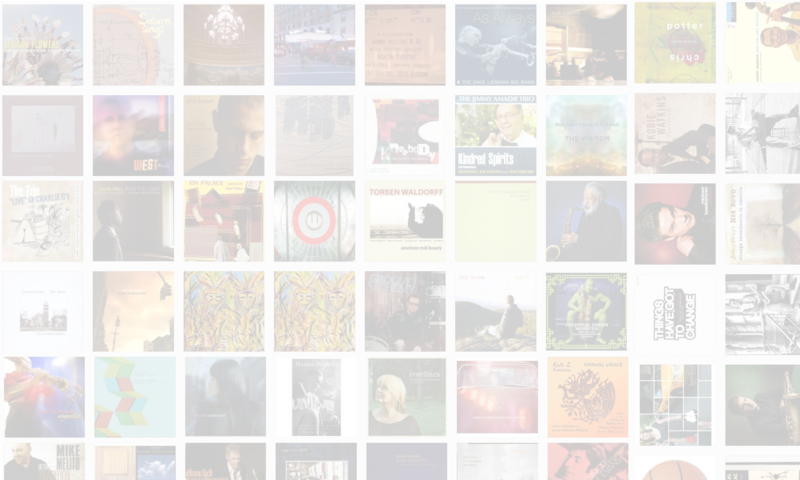 Learn more at www.ejtmusic.com.